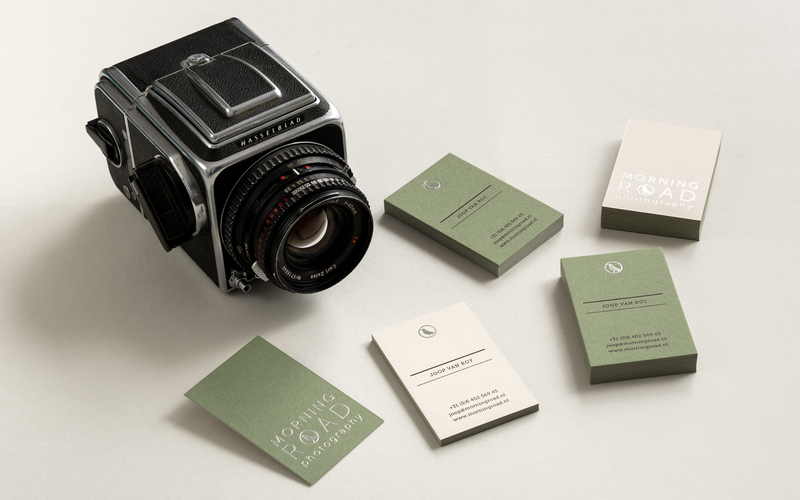 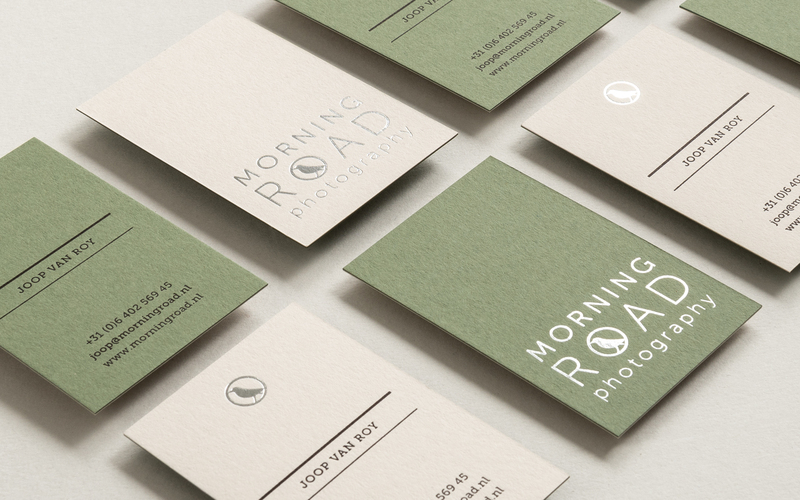 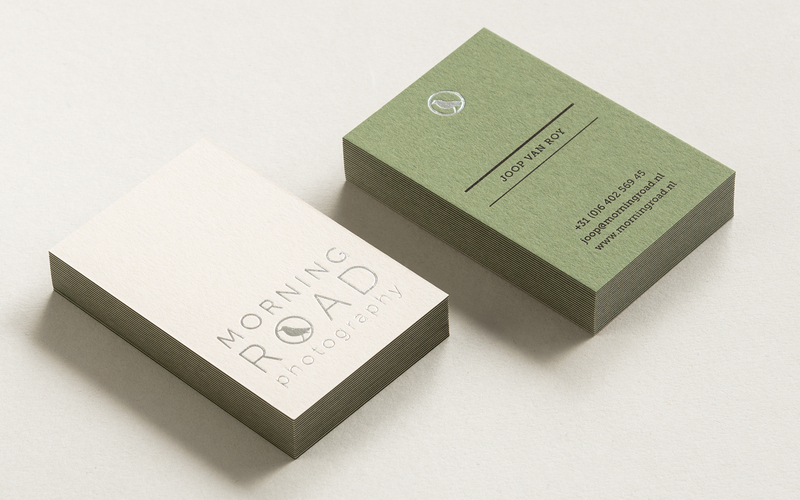 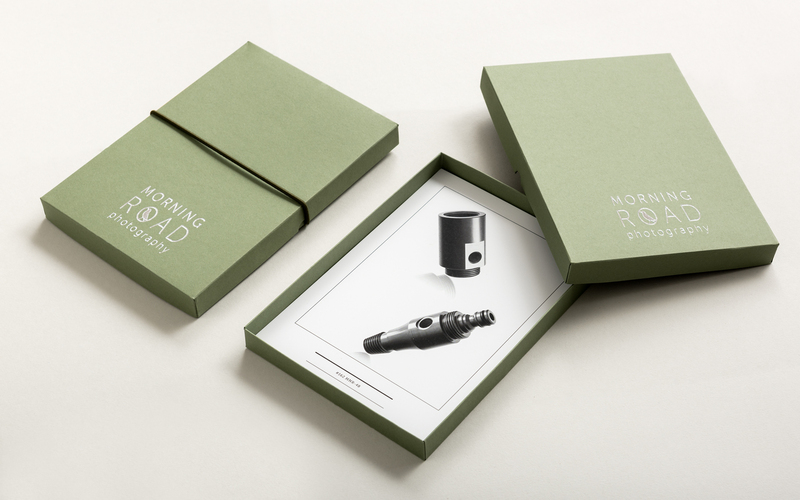 Brand identity for Morning Road Photography – a hands-on photographic studio focused on production photography, interior photography and corporate photography. 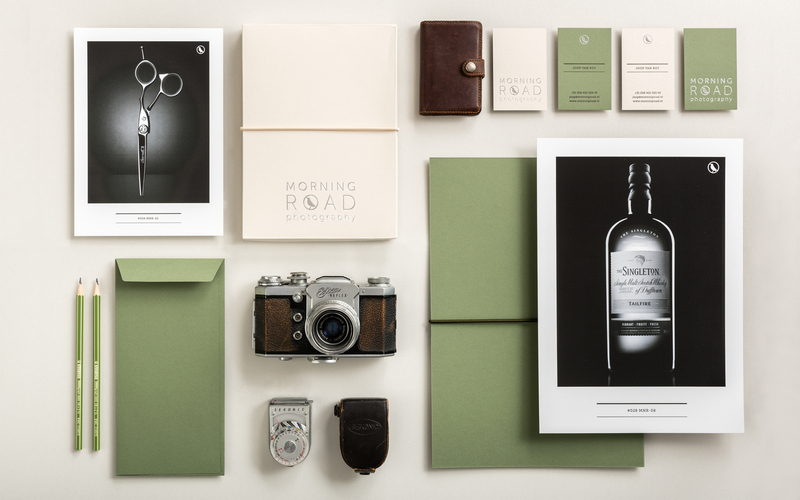 Quality, creativity and a personal approach are the at the core of the Morning Road Photography work ethic. 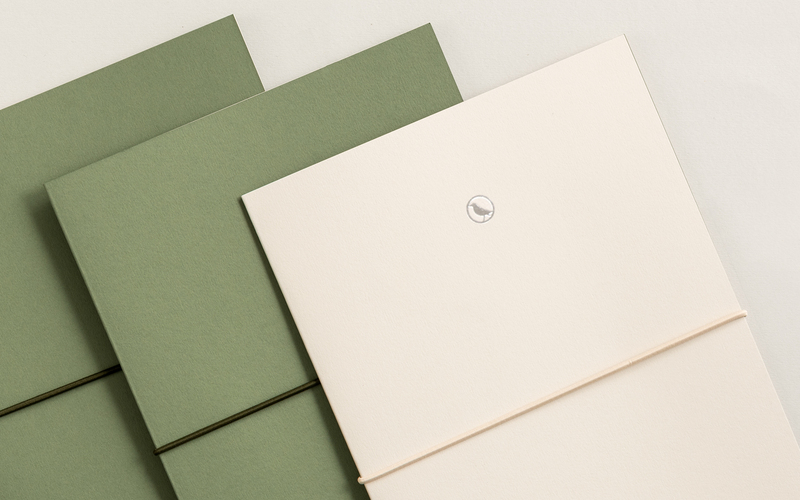 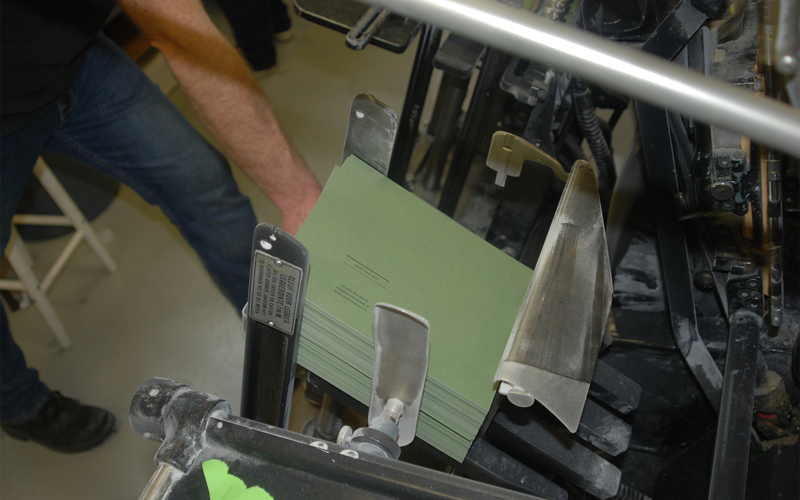 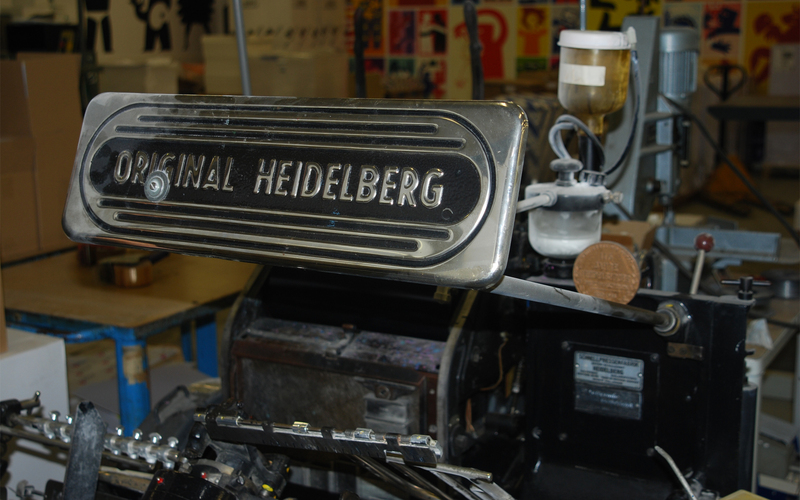 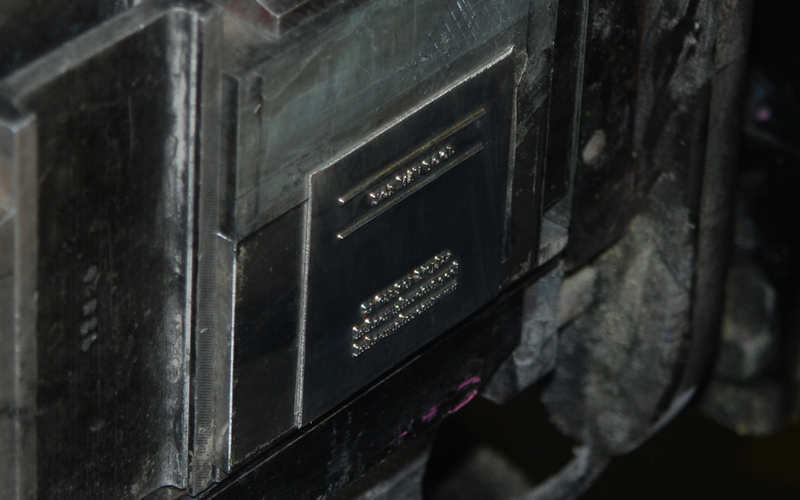 We were asked to create the brand identity, full stationery set and bespoke portfolio folders and boxes. 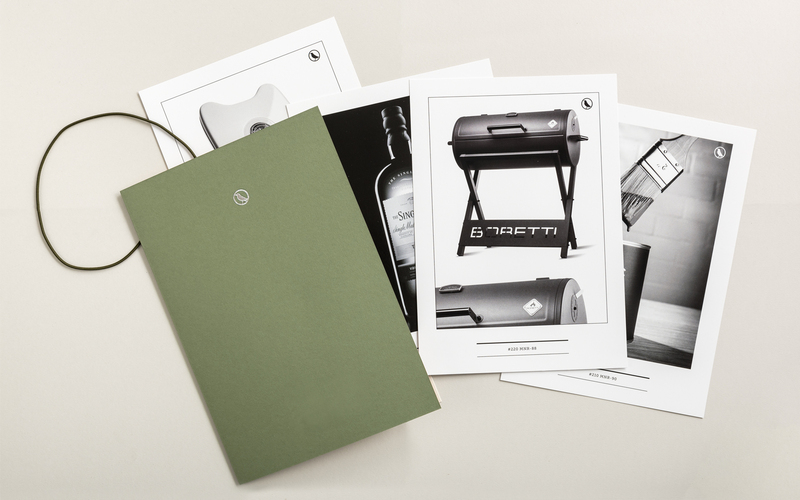 The stationary set, portfolio folders and boxes were paired together with a lovely mix of GF Smith papers and artisan printing techniques such as duplexing, silver foilblocking and letterpress.